Accumulated profits at financial services and money-transfer firm Fexco jumped by €11m to €315m last year. The company employs 2,300 people in 29 countries and has its headquarters in Killorglin, Co Kerry. Fexco Holdings re-registered as an unlimited company in 2010. As a result, it is no longer required to file annual accounts with the Companies Office. The company’s last filed accounts at the Companies Office took place in 2009 for its 2008 performance. However, it has published a summary financial statement on its website, which shows that the company’s balance sheet strengthened further in 2017. The financial statement reveals that Fexco’s consolidated balance sheet shows that accumulated profits increased by €11m, going from €305m to €314m in the 12 months to the end of December last. During the same period, Fexco’s cash pile increased from €173m to €181.5m. At the end of December 2017, the financial statement states that the group was in a strong financial position at year end with new assets of €345m. Founded in Ireland in 1981, Fexco serves some of the world’s biggest brands across multiple industries through a wide range of products. It processes more than $14bn in transactions annually. 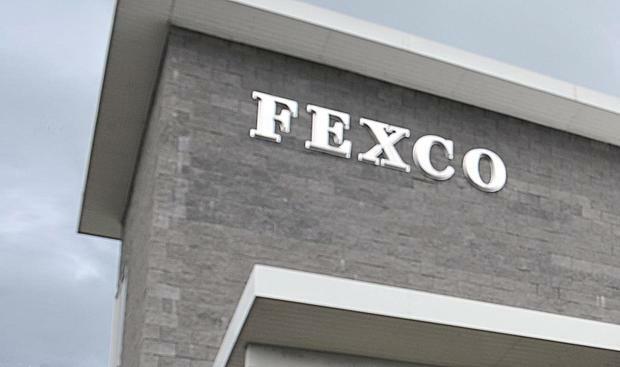 According to the company, “Fexco is financially strong and occupies market-leading positions in a number of countries and across various products within its portfolio”.